This very interesting and unique venue is located at the most Southern tip of Staten Island, Tottenville. Rink newly opened in July 2007 and renovating in early 2013. And unless we’ve lost track of things, RollerJam has been the only indoor, year-round roller rink in the city almost since it opened. Reported to be a bit small and has a non-wood floor, but has plenty of leather couches for relaxing on when off your skates. It already seems to have become fairly popular and is drawing good crowds. RollerJam USA has also an arcade near the right of the place and features free pizza on Fridays, as well as a full bar for the adults with their kids. 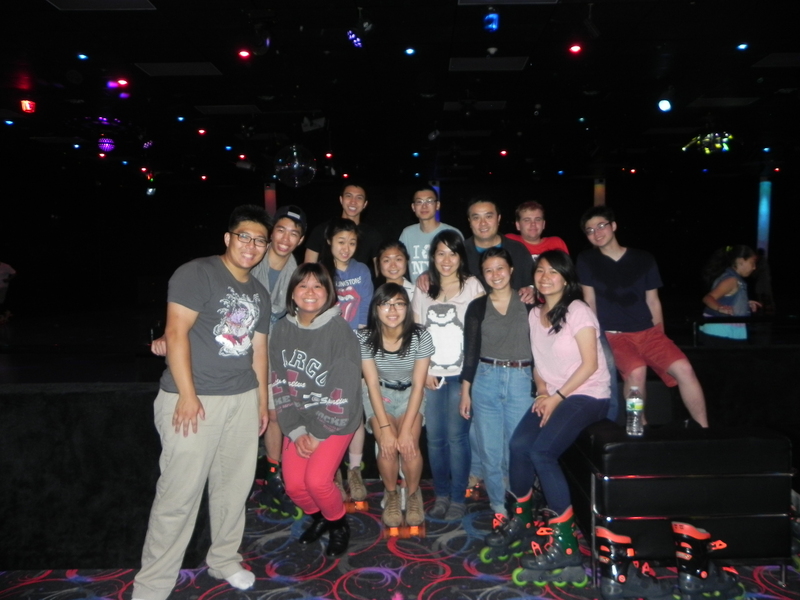 As quoted before, RollerJam is only one of very few roller rinks in NYC and draws many people even during late nights. Rental of skates and admission is total $14. Lockers cost extra. BRING SOCKS! Once you enter turn to the left and give your street shoes to the staff member and he/she will ask you your shoe size and what kind of skates; rollerskates or rollerblades? There is also an option to use wristguards or helmets. I think it’s pretty cool that roller skate rinks like this still exist in the world, but the atmosphere can be crazy in here. First off, it’s located Staten Island. Not to hate on Staten Island or anything, but the tolls here are just off the hooks (P.S. I come from Staten Island). I have seen the toll for the Verrazano Bridge go from $6 to like $15 in a less then a decade. I guess enough ranting of that. When I went here, it just looked so sketchy. 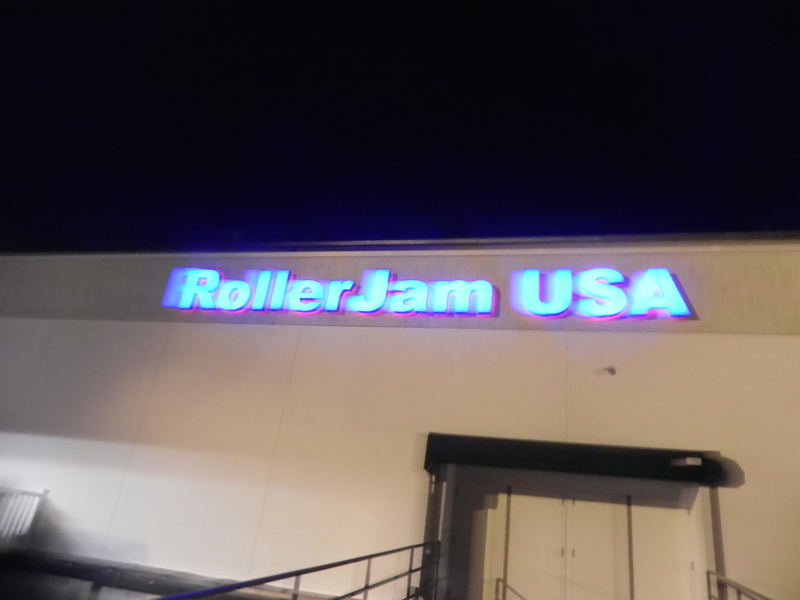 It’s literally a warehouse with the glowing words “Roller Jam USA” on the side. The price can be little expensive too. If you don’t have your own skates, it’s about $15 with rentals. I think it’s $10 if you have your own. The workers here aren’t very pleasant and don’t seem to enjoy their job. I was yelled at by one of the workers for stopping on the side of the rink… but that was only because I was waiting for someone. The song selection isn’t the greatest, but I guess that’s what the kids are into nowadays. 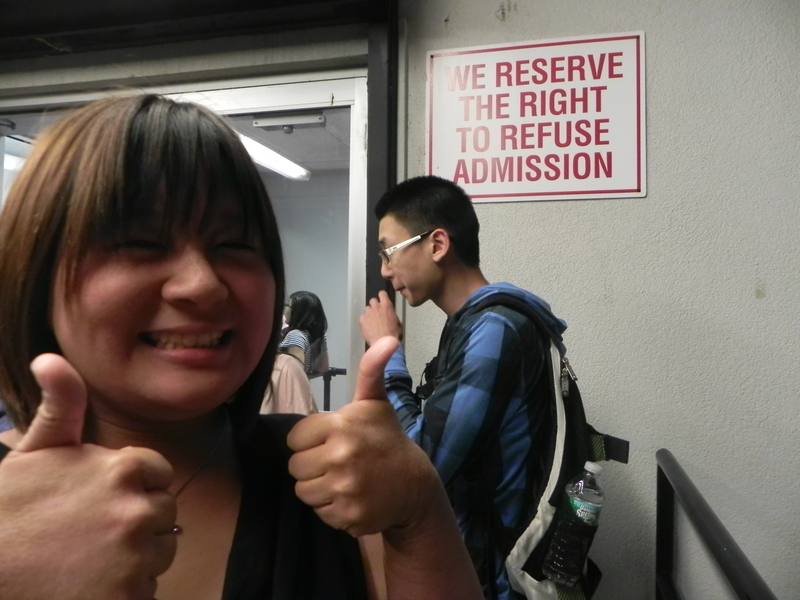 There was an alarming number of middle school kids there when we went, but that’s probably because it was a Friday night. As I noted before, it can get crazy on the rink. People are zipping and tripping left and right of you. Those who are obnoxious push and shove their way through you. And…. the rink is also pretty small! This place is definitely in need of some major improvements. But if you asked me, it could be a cool place to hangout if you come at a hour with not many people. I am biased. I am not very much a person who craves adventure and having to be surprised to be brought here, wasn’t so…good for me. The place is really decorated in a tacky manner and is almost like a time capsule into the 1970s. Even their legit roller skates looked like they were going to fall apart at any second. There is a reason why these are all closing down lol. Not being a SI native, I did not know that children stay out so late at roller rinks. These kids were crazy and crowded the whole area! When I was a kid, I was not holding hands with boys and staying out until 11pm! The staff there was not very professional either, mouthing off in front of the kids. Although I am supposed to be rating the place, I cannot help but be turned off by foul language from a staff member. Don’t even get me started on the horrible DJ. I cannot have a good time with horrible music. Not going to come back here anytime soon. One, I cannot skate, worse than ice skating…!!! Two, it’s like in the middle of no where…LOL. 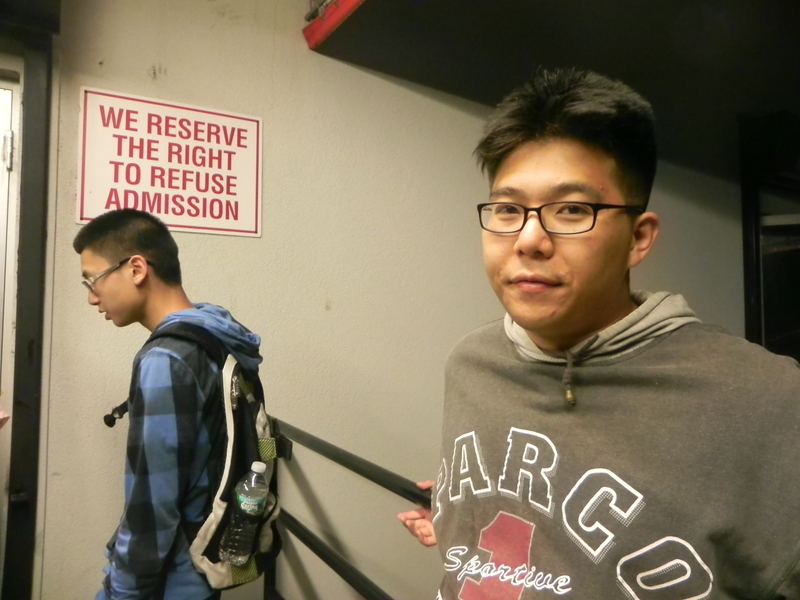 Posted on June 20, 2013 by pinkytwinkieeePosted in New York, staten islandTagged 1970s, bar, children, club, clubby, date idea, date night, disco, free, fun, group, kids, live dj, lockers, music, New York, party, pizza, roller, roller blade, roller rink, roller skate, shoes, SI, sports, staten island, usa. Next Next post: Bayou Staten Island; GATOR WHAT? !